As I stated before, I love Christmas and it is a rule in our house that we read books and see movies inspired by this Blessed Season only. 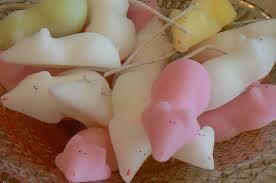 During those long winter nights, it keeps us warm, it gives us hope and it makes us just plainly happy! 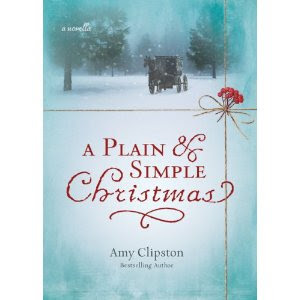 A Plain & Simple Christmas by Amy Clipston is the first of the many books I plan to read this season and it gave me such a warm feeling of coming home... Its cover reminded me of the Amish countryside we often crossed while living in the Midwest, with its buggies and beautiful farmhouses in rolling hills! This novella is written in plain (translate beautiful) style giving you the opportunity to witness the faith of a simple Amish family, the rules and traditions of a unique community including the shunning of one of their own and ultimately their love for God and each other. Anna Mae left her community four years ago to marry an Englisher or non-Amish person and is soon to have a child. 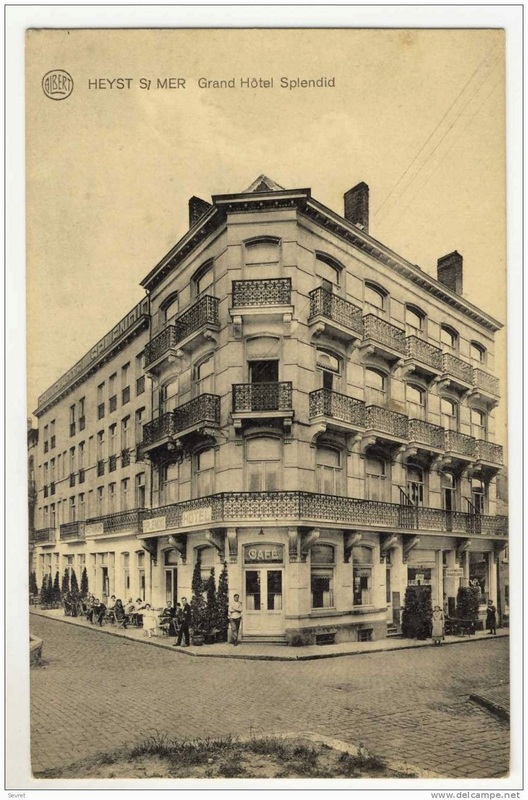 Missing her family and friends, she reaches out to one of her freindschaft (relative) and asks her to arrange for Anna Mae to visit her family with her husband at Christmas time. But when Anna Mae's letter reaches her family, not everyone is happy to hear from her and her journey back amongst the community is not an easy one. Amy Clipston's book is truly an inspirational journey of discoveries for both sides, the Amish and the English, of love and faith in a family and the strength it gives them. It is a story ultimately of forgiveness at Christmas, a time when anything is possible, a time simply for miracles. 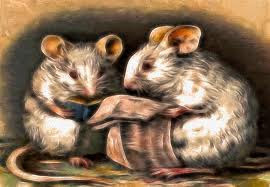 This was truly an enjoyable story, one I am sure will bring you a feeling of peace and warmth. I received this book from Zondervan Publishers as part of their Blogger program and I was not required to write a positive review. The opinions I have expressed are my own. I am disclosing this in accordance with the FTC's 16CFR, Part 255: "Guides Concerning the Use of Endorsements and Testimonials in Advertising." The cover of this book says it all: "Make His Thoughts Your Thoughts"! A Year with God, Daily Readings and Reflections on God's Own Words is an excellent way to start each day! If like me most of your Bible studies have been in the New Testament, you will find that R. P. Nettelhorst uses the Old Testament for his latest book and thus reveals an amazing amount of God's wisdom and teachings in this 365-day devotional. It will take just a few moments of your time each day to remind yourself how powerful God's words truly are as the author takes an actual event in the Old Testament and helps us to understand His intentions. 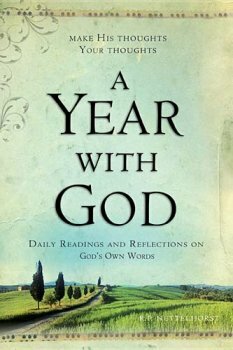 Clearly each of us can benefit from A Year with God insights and commentaries written in what I can only describe as an easy format to follow. I give this book a 4 stars! I received this book from Booksneeze/Thomas Nelson Publishers as part of their Blogger program and I was not required to write a positive review. The opinions I have expressed are my own. I am disclosing this in accordance with the FTC's 16CFR, Part 255: "Guides Concerning the Use of Endorsements and Testimonials in Advertising." 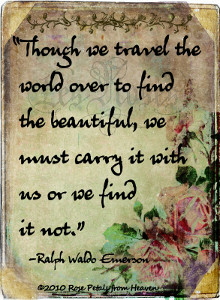 Searching...almost got it...yes, life is good! It's official...we have snow on the island! 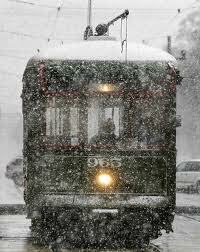 And yes, it is worth mentioning since we seldom have snow here! 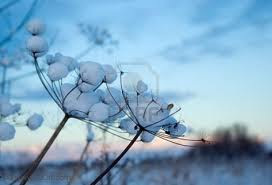 In fact, it is so rare, photos are taken and published on the HOA website when it does snow! 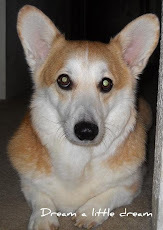 I love snow, just enough for a white Christmas, something deep enough for the Corgi to go crazy - MacIntosh loves snow like all Corgis! - and maybe just enough for a few snowballs and perhaps a snowman! Unfortunately the type of snow required for such - or even for a nice sleigh ride - is unheard of in these parts! Then again I do not own a sleigh...How sad! The snowflakes keep falling...I love to see those sticking to the windows! I once learned long, long ago that a snowflake is in fact two snow crystals which develop when tiny cloud droplets freeze. Well it is cold enough for that! Snowflakes comes in many sizes and shapes and are nearly unique in shape! 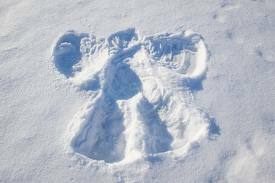 Some lucky child might even make snow angels somewhere....MacIntosh wish he could help! As the Season approaches, I remember my first Advent candle and the days leading to Christmas Eve. More than anything else, I like Christmas Eve best! 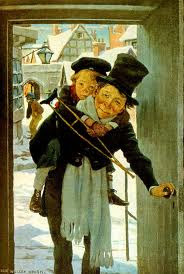 Perhaps it is the sole atmosphere of this blessed time, the sprucing of the house, the decoration of the tree and mantel, the purchasing of a few gifts, the preparation of special treats, the sharing of good times, or just hearing from a faraway family member or friend. I love to decorate the Christmas tree of course but I would say hearing from faraway friends and family at this special time of the year ranks first followed by the preparation of special treats to deliver to all! The Advent Candle is truly special to many households in Europe albeit almost unknown of late to the US . Made of evergreen sprigs and a couple of Christmas ornaments, we proudly display it on our dining room table. 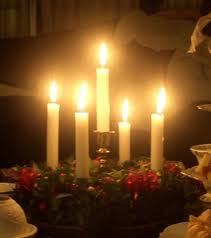 Each day the candle, marked with the days leading to Christmas Eve, is burned down a little more at the family evening meals thus showing the passing of those special days! Another custom I remember well, as a child we always had an Advent Calendar, a calendar counting the days to Christmas, made out of colourful cardboard with tiny windows each revealing daily a small chocolate for i.e. Certainly of German origin, Advent calendars seem to go back to the mid Eighteen Hundreds albeit the first printed one is said to have been manufactured in 1902 or 1903! 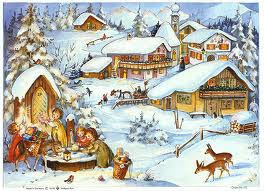 Today we like to make the most of this precious time and welcome a variety of traditions! Be it Anglo Saxon or other, ours is truly a merry time! I will begin by telling you this is a wonderful heartwarming book! Without a Word has so much joy and so much sorrow! It is absolutely inspiring, at times heart wrenching but through it all shines a love that will amaze you! This book will bless you for the rest of your life! As it unfolds, you will read a story of constant struggles for a child's survival and I have no doubt, the ups and downs of your own life will seem trivial after this! This is the story of an incredible family, the love they have for each other and how it sustains them through some of their most difficult and emotional times. 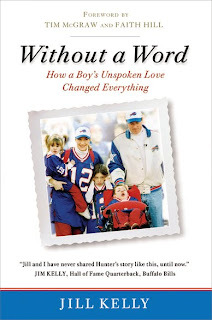 What shines through each and every aspect of Jill and Jim Kelly's life is their unshakable faith in a Loving God! This is a story that will change you! I will even say it will lift you and guide you through your own difficult times! Unforgettable! I give this book a 5 stars! Once again I will say it: I love the Christmas Season! 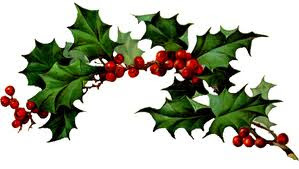 This is a special time for all of us, a time to share with people we love, a time to believe in wondrous things, a time for hope for all mankind of course. It is also a time for just fun things! Christmas tree shopping for one! Alright I will admit there has not been a fresh Christmas tree in our home since...well, let's say long, long ago when my family was still finding needles in July... A bit like Scrooge, it was declared there would never be a real tree again in our home...So you guessed it, we now have a FAKE tree... Not the same at all! Still, it is a tree and once I finish decorating it, it looks like the real thing...almost! So invited by my neighbour and friend to go tree hunting, I jumped at the occasion! The tree farm well known to her had acres of trees, all waiting for us to find the "right" one! A bonfire was lit, hot cider was passed around and after being given a roll of tape to decorate "the" tree, on we went. Much later, we found the "perfect" tree and started to decorate with the red and white striped tape. Since the tree is already tagged, it remained for us once finished with the last touch, to remove the stub which would of course, assure us to have the right tree delivered in December. Voila! There is a child in each of us and I felt just a bit envious... Their tree looked - almost - better than ours! 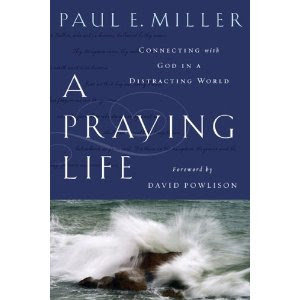 A Praying Life is my first review of any of Paul L. Miller's work and I must admit the title attracted me very much. Like all of us I often struggle with just finding the time to pray. There are so many distractions, our lives are so busy, we simply forget the joy praying can actually bring. I do not entirely agree with everything Paul E. Miller writes in his book but there is much more positive than negative in his statements and altogether, it offers much by way of guidance. He first offers a kind of Kindergarten through 12 format which makes sense: baby steps are exactly the way we start our lives. Throughout the book you will find his approach getting however more and more detailed and finally in my opinion very helpful. In the end I found myself intrigued and I can only say this book challenged me in many ways. I particularly liked the following: "At the center of prayer is God, carving me in his Son's image". That's something I can understand. How about this question? "How would you love someone without prayer?" I am still working on that one! Overall, A Praying Life is definitively inspirational and practical. It will certainly help you to improve your prayer life and give you a much closer relationship with God. I will certainly add it to my family library and I give it 4 stars. As I penned my first book review about Christmas I realized how fast the weeks are flying by and we will soon celebrate this Blessed event! I must admit it is a time where like a small child I anticipate all the magic of the Season! Shopping, baking, cooking, wrapping presents and setting up the Christmas tree along with the Creche... I love it all! Shopping however comes under the headings "Must Have" or "Trinkets". 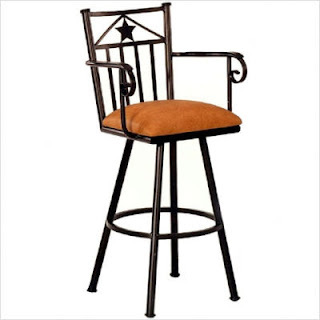 And this year I felt it was such a time for a "Must Have" and look for serious sitting or barstools for our daughter! Never mind the "Trinkets". When offered the opportunity once more to blog about CSN Stores I immediately thought of how nice it would be to check what is available on their site. I think you will agree my choice would look elegant, comfortable and timeless in any home. This particular barstool would fit perfectly in her home, comes in 59 fabrics and 18 different finishes. Best of all, the add said Free Shipping! One of the many things a friend and neighbour often does for me is share the latest additions to her personal library. I love stories, especially when related to real facts. I especially like the Second World War Era albeit I cannot rightly say why, but combined with the advent of Christmas, I am always spellbound!This one can only be described as a gem! 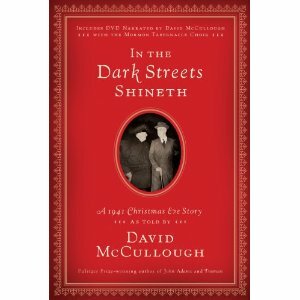 In the Dark Streets Shineth or a 1941 Christmas Eve Story as told by David McCullough relates the meeting and subsequent addresses by President Roosevelt and Prime minister Winston Churchill on the 24th of December 1941. As President Roosevelt went on to say: "Our strongest weapon in this war is the conviction of dignity and brotherhood of man which Christmas day signifies". Here then for one night only, each home...should be a brightly lighted island of happiness and peace." In this book you will find uplifting stories behind well loved songs such as "O Little Town of Bethlehem" and the unforgettable "I'll be home for Christmas" and marvelous photographs you will be able to share with the whole family. In the Dark Streets Shineth is the sort of book that is sure to find its rightful place in your personal library and will surely be treasured for years to come. 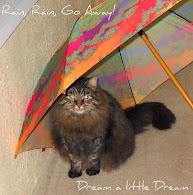 I give it a 5 stars! Please note this book review reflects my opinion only. I was neither asked to review it or to give it a positive review. This book review is the first of many Christmas stories I would like to share with you in preparation for this upcoming Blessed Season. In her latest book Kathleen Kent shares with readers the story of Martha Allen (Carrier). Kathleen Kent is a tenth generation descendant of this spirited 19 year old who lived in Colonial Massachusetts. Martha Allen bows to no one and is sent to work as a menial servant in her cousin's home. There she meets a hired worker of enormous size and strength named Thomas Carrier whom she first mistakes for an indentured servant. Theirs is a strange courtship, with much dangers lurking by. Thomas 's past and his part in the (English) Civil War as the suspected executioner of Charles I brings Assassins to this area of the New World, a harsh wilderness inhabited by savages ravaged by smallpox as well as Wolves of all sorts. When Thomas first confides in Martha she writes his story in her household accounting book and hides the book in her pillow case. This powerful storytelling will draw you to turn the next page and the next! Albeit fictional, it is a story filled with historical lore, of love and intrigue, of the courageous men and women who despite all adversities made their living in the New World. 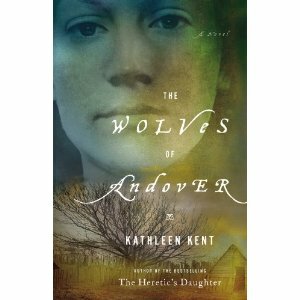 The Wolves of Andover will make you feel, smell, laugh, cry and despair, but in the end, it will also bring hope for Thomas and Martha.